– “Saint Lazare”, 29 rue de Londres, 400 m from the hotel. – Saint-Lazare Car Park, 20 Rue de Rome, 75008, 600 m from the hotel. – From Gare Montparnasse: 17 minutes by metro (line 13) and 25 minutes by car/taxi. The two airports have public transport links and Paris taxis are available.  Book our private chauffeur service on +33 (0)1 44 70 02 00 or send an email to paris.Diamond@maisonalbar.eu. We will organise every detail.